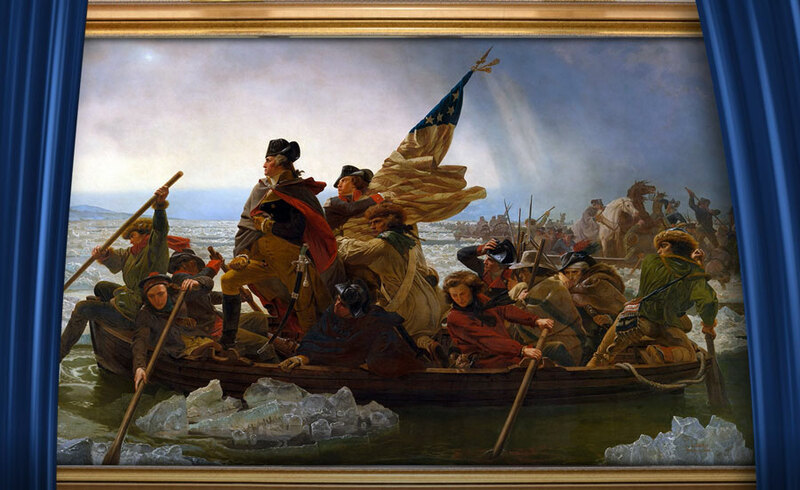 Have you ever seen a painting set a scene so perfectly that you wish you could just walk right into it? If so, you are in luck. 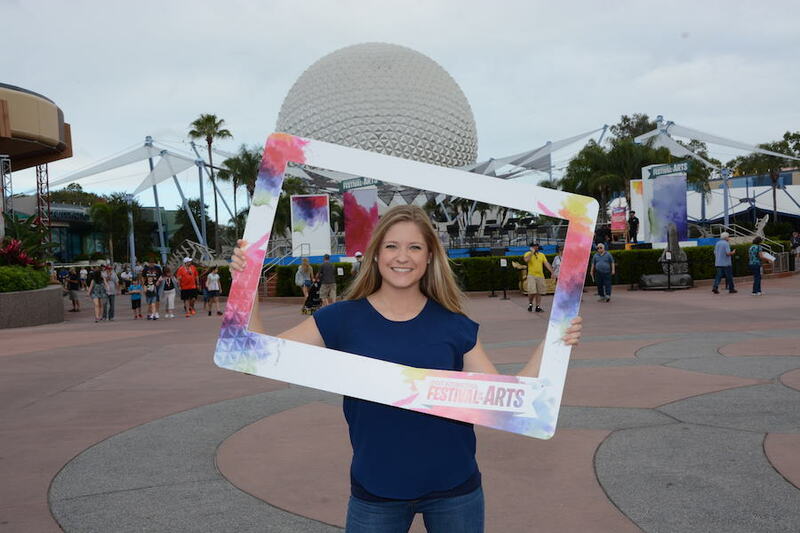 Whether you are an avid art aficionado or just a fan of far-out photos, Disney’s PhotoPass service has you covered. 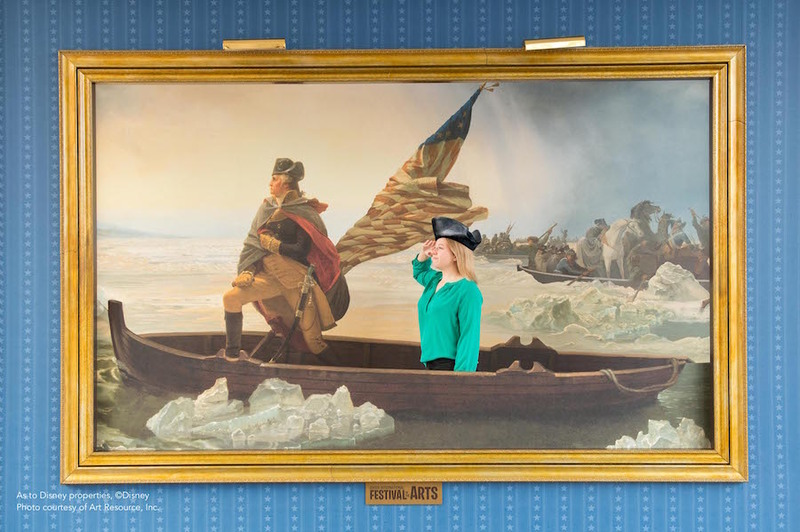 At this year’s Epcot International Festival of the Arts you’ll have the ability to become part of some of history’s most famous works. 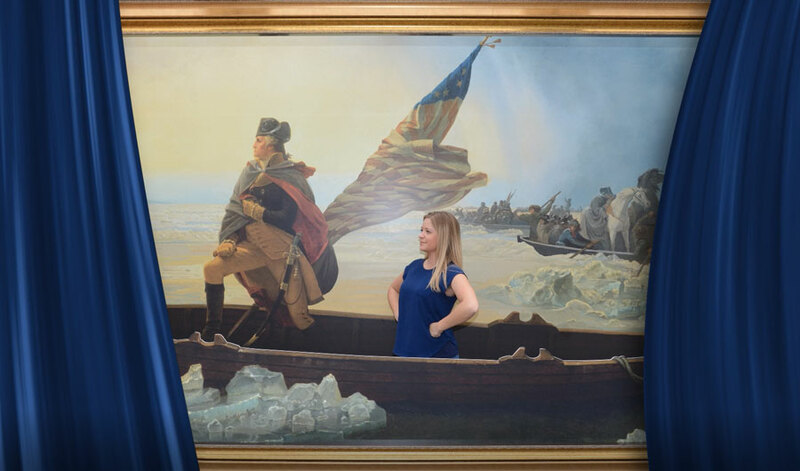 On top of some more traditional Photopass opportunities, the Festival of the Arts is offering event-exclusive Animated Magic Shots which introduce your historical photo-bomb with some curtains and classical music. 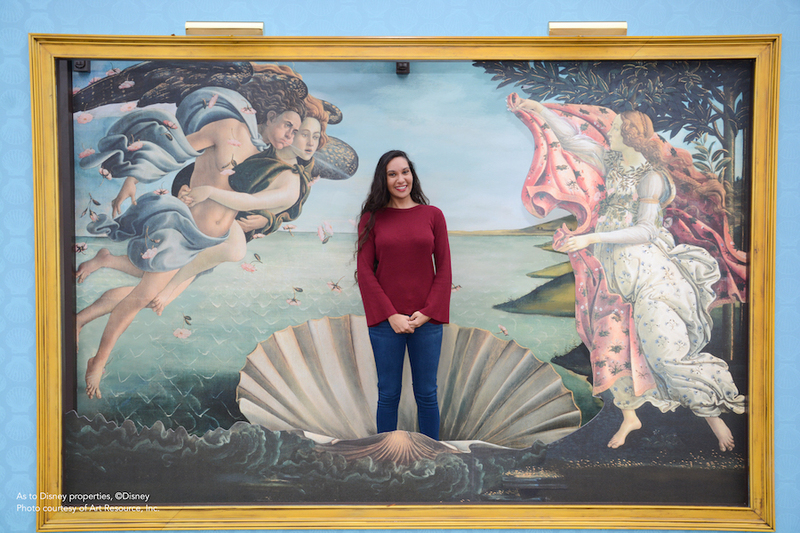 “The Birth of Venus” by Sandro Botticelli – Italy Pavilion. 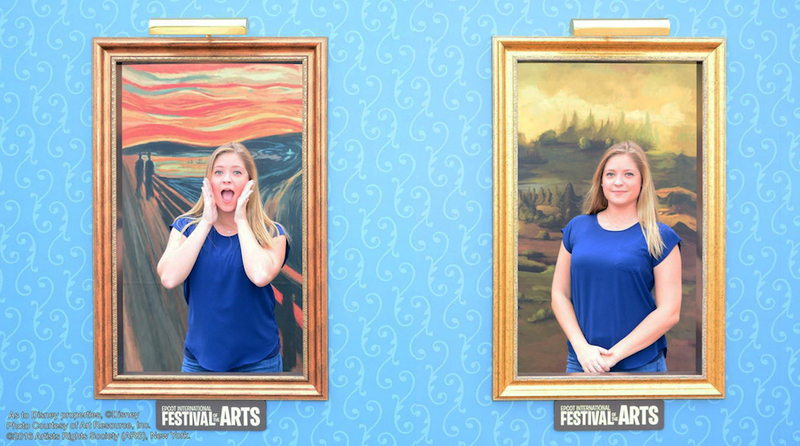 “Scream” by Edvard Munch and “Mona Lisa” by Leonardo Da Vinci – Italy Pavilion. 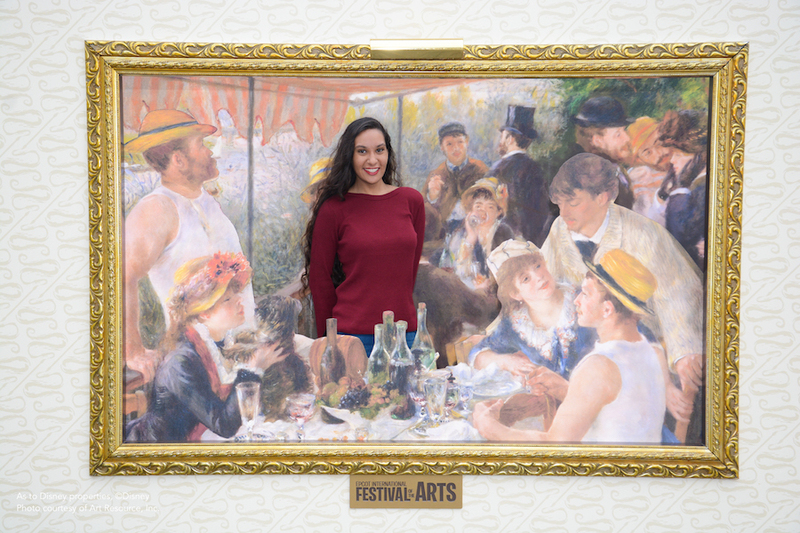 “Luncheon of the Boating Party” by Pierre-Auguste Renoir – France Pavilion. 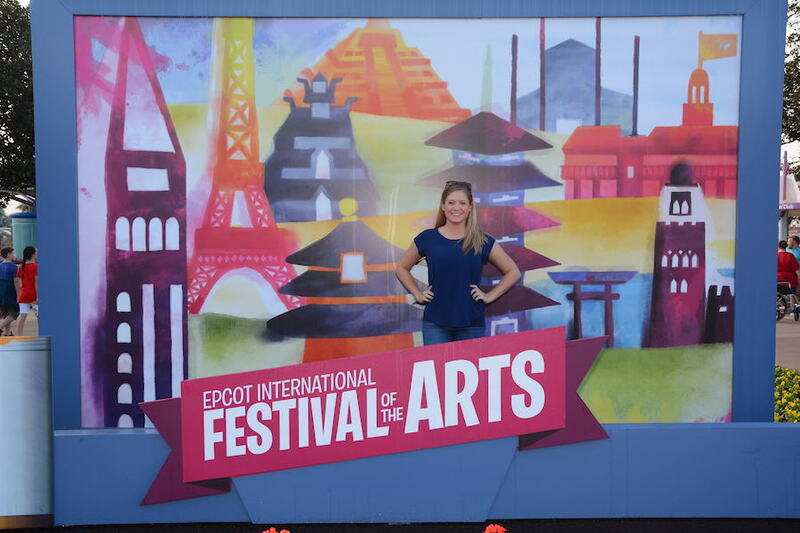 A custom backdrop with an artistic rendition of World Showcase is there for your picture taking pleasure. Frame your picture right with this prop near Spaceship Earth. 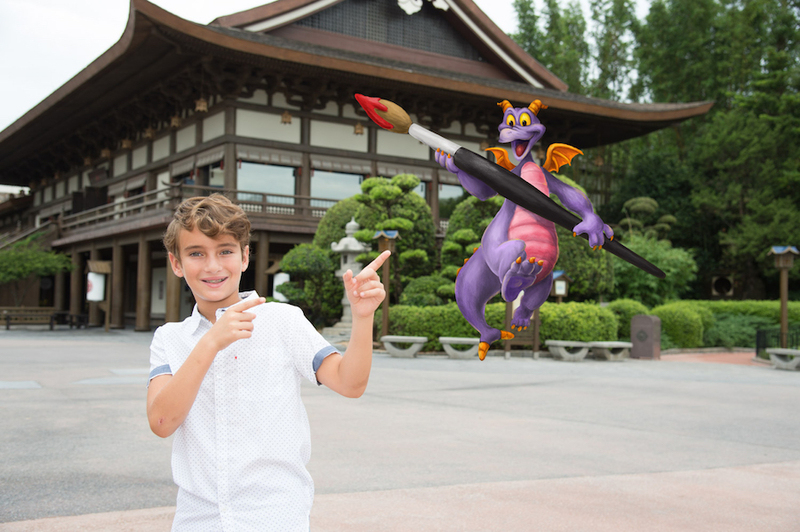 Lastly, this imaginative Magic Shot is available from most Epcot PhotoPass Photographers. Memory Maker One Day can be purchased from either the My Disney Experience app or at the Camera Center in Epcot, and will help you download and edit all your PhotoPass experiences from your day at the Festival.